Suspend your cash. 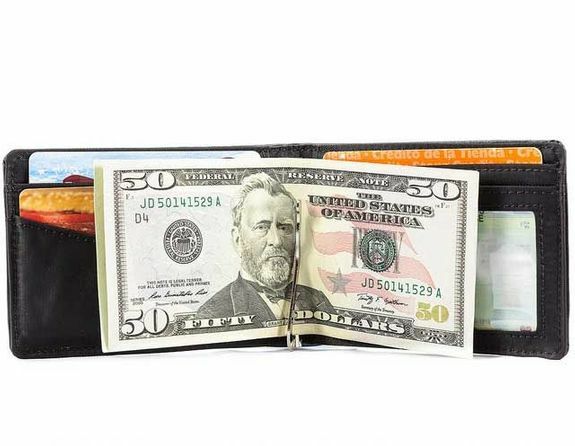 Yup, we got rid of the billfold area in our efforts to maintain thinness so now your cash is clipped inside the wallet area. Card slots for plastic and you have one of the smallest imprint sized wallets in the world--barely the outline of the cash...Holds 20 plastic cards and you can fit this thin compact wallet in any small pocket you desire--shirt, front or back pants pocket, suit pockets or under your hat...1/4" thin on the spring end and 1/8" on the thinner outside side when empty. 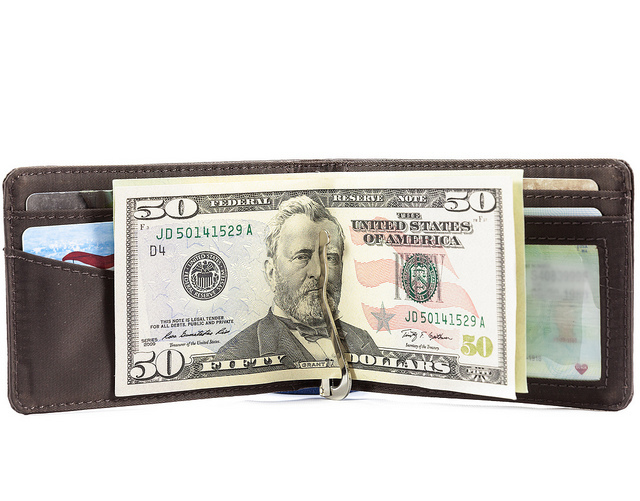 Bought for son-law for Christmas he really likes this wallet it was the kind he was looking for. 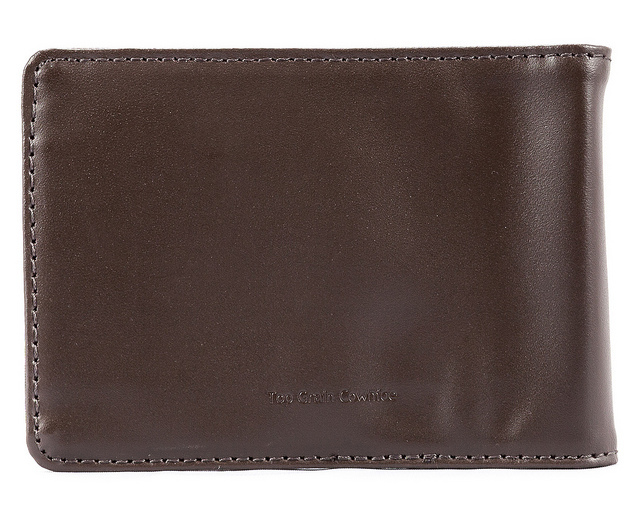 Small and compact fits a bunch of cards and a leather is awesome too. I love my Big Skinny and I was at a loss when after 2 1/2 year the money clip broke, I immediately ordered a new one and I am happy to say, my back pocket is much more comfortable and my money is secure. 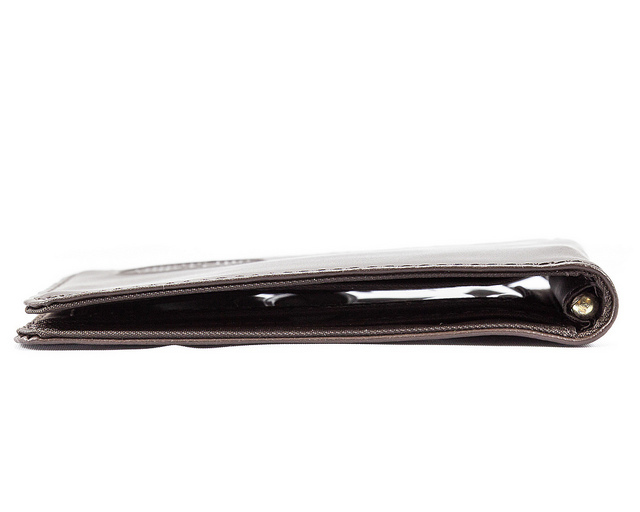 Difficult to find a good wallet but the "Leather Acrobat Money Clip Bi-Fold Wallet is a keeper! 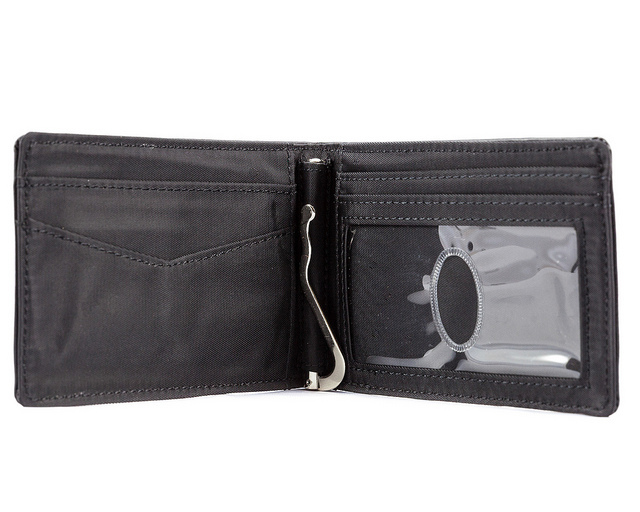 Wallet was larger than expected but is definitely designed correctly. 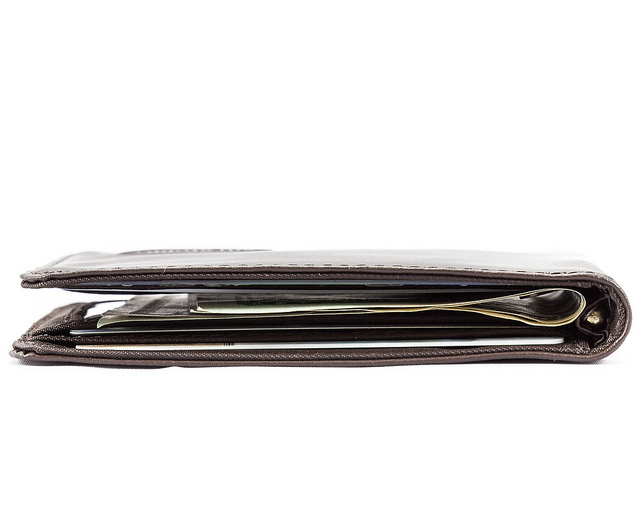 Conssize of wallet larger than expected. single stitching. 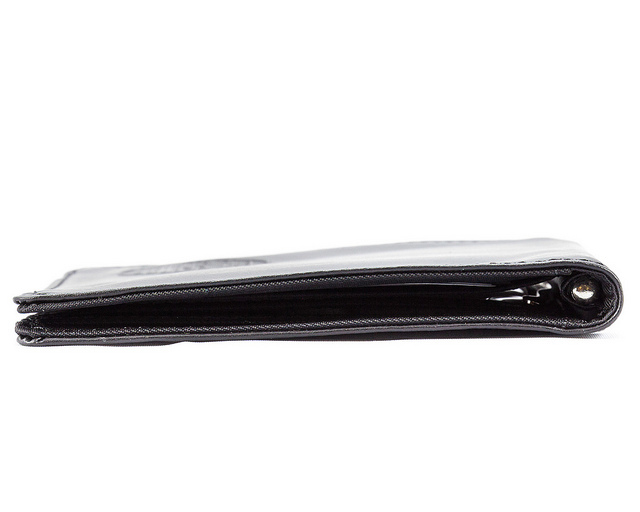 i will always have a BIG SKINNY WALLET :)0 love you BIG SKINNY!!! Merchant Response:& We LOVE YOU!! This is my second wallet. The first one held up over 20years. 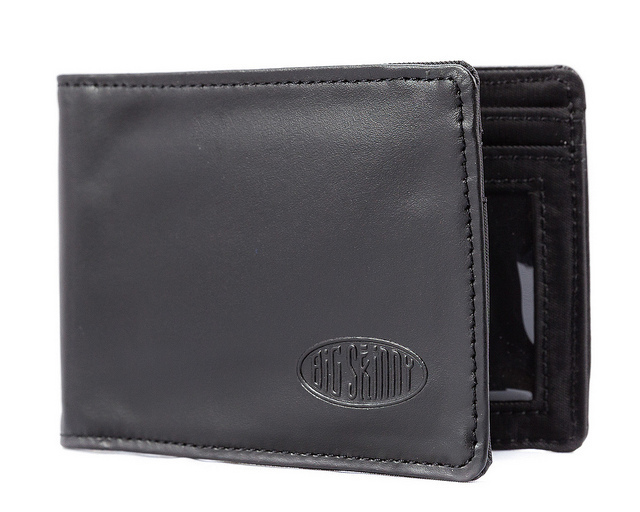 The second one has wonderful quality and the design is perfect for every day use. 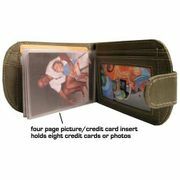 The design provides pleanty of room for all your cards and cash is in the money clip. 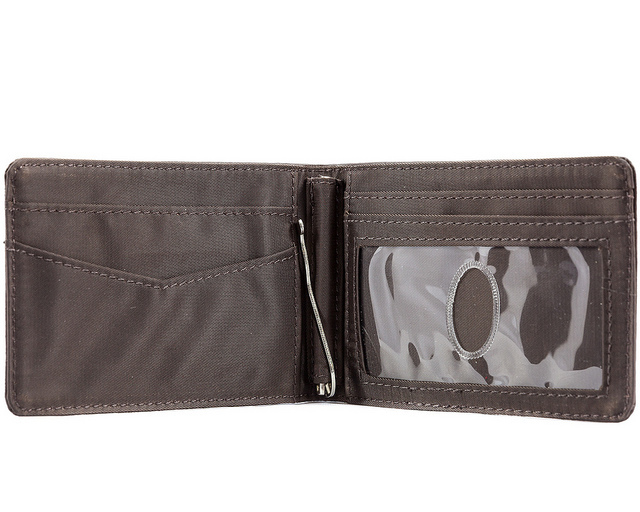 It is slim and fits in pockets great. 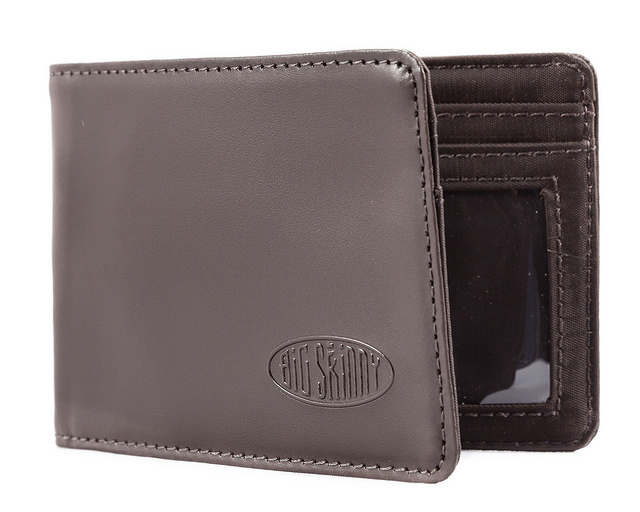 Recommend this wallet if you want one that lasts. After 2.5 years the wallet is showing little wear and functioning perfectly. 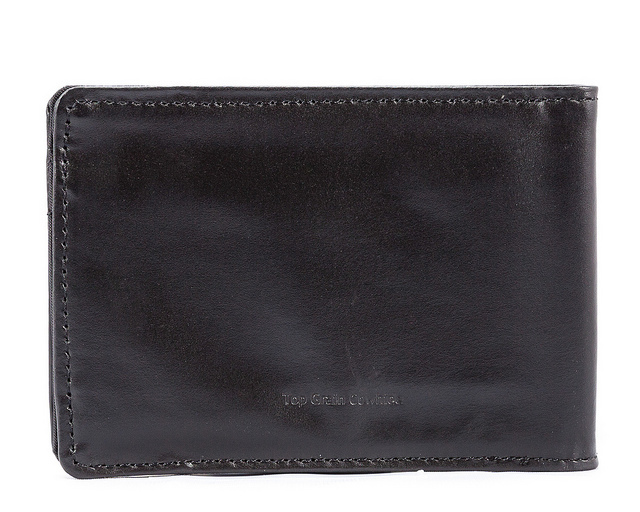 I love the slim profile and the fact that the money clip is on the inside. 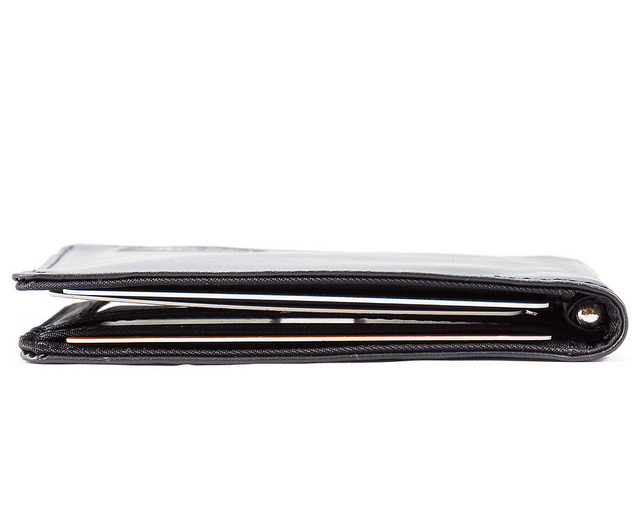 When I first bought it I had to re-evaluate what I was carrying in my wallet and what I really needed. 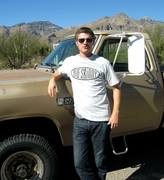 It has proven to do the job and relieve me of a big lump in my back pocket. 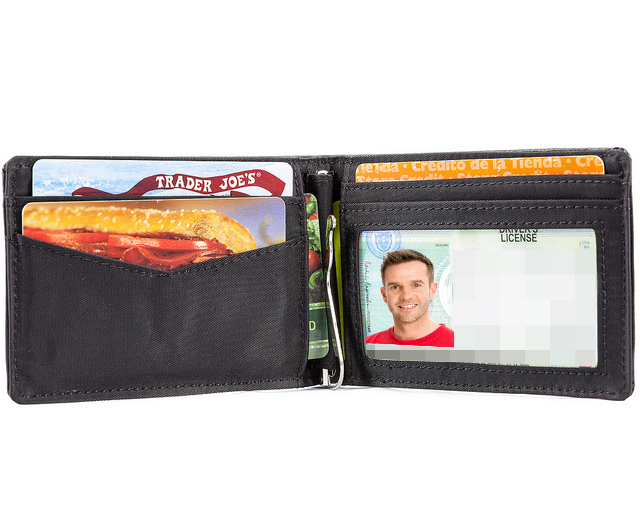 This is my second wallet.....I purchased one originally a few years ago and was super skeptical about the non-bulky skinny advertising.....low and behold it was true! 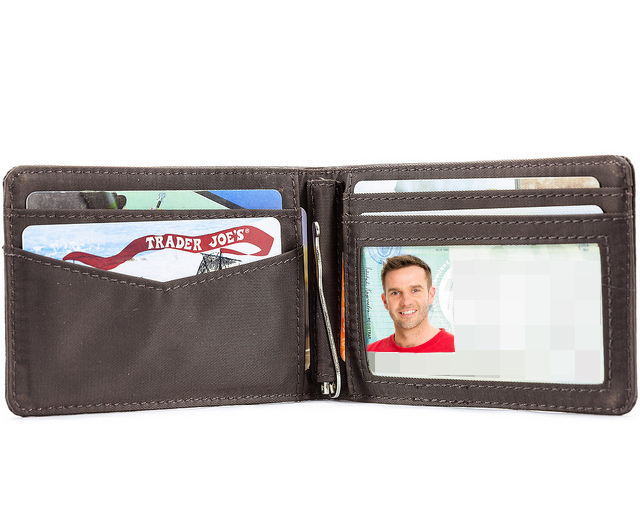 Well, it finally got worn out so I bought my second one....these are the best wallets I have ever had....they stay small and are not bulky even with my many cards and extra stuff I cram inside.....great wallet!